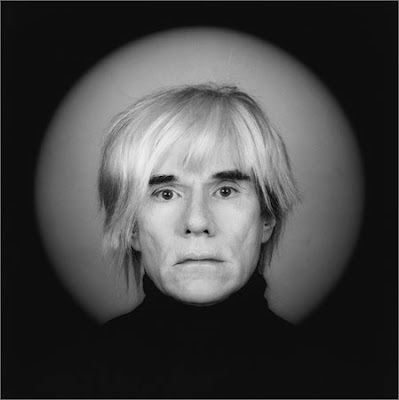 If you like his art, see Andy Warhol paintings. His true name was Andrew Warhola. 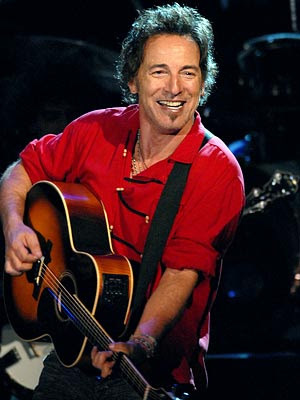 He had serious health problems when he was a child, and passed most of his childhood in bed, where he learn to draw. He also liked to cut photos of celebrities of his time. He always felt a big love for his mother. 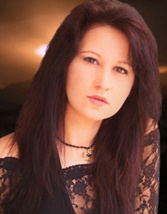 She even collaborated from time to time in some of his works. He was window dresser for some time. 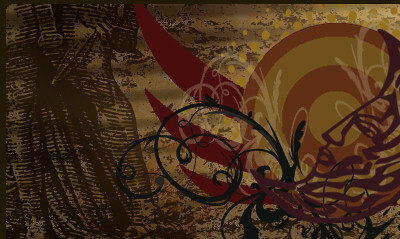 This influenced his career because this made him get in contact with fashion and advertising. He had more than 200 wigs. In his search for feeling satisfied with his own image, he underwent plastic surgery. He worked for the most influential fashion magazine (Glamour, Vogue....). He was one of the greatest advertising illustrators of the world. His images for Campbell or Coca-Cola became icons of fashion and design. He made portraits of the most important artist of his time: Marilyn, Elvis, Elizabeth Taylor... His admiration for them made him enter in the world of cinema. He directed projects of theatre, music and photography. He used the mythical Amiga to generate images, being one of the pioneers of digital art. 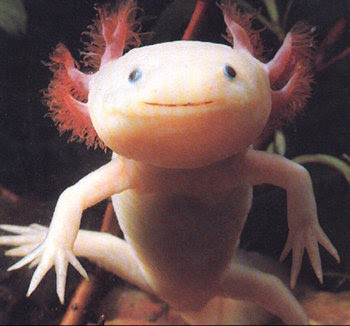 This amphibian lives in the lakes and rivers of Mexico. It is in danger of extinction. It can be kept in an aquarium, and it's convenient to try to breed them to protect the specie. Known as sea cucumbers, it belongs to the same genre than sea urchins and starfishes. This being has existed since 400 million years ago. 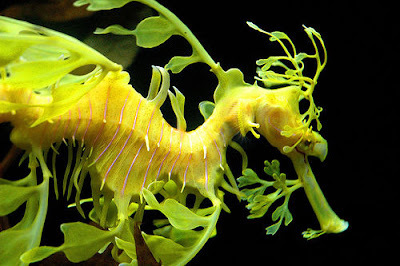 Also known as sea dragon. It is related to the seahorse, and is found on Australia. Its body looks like covered by leaves to hide from its predators. 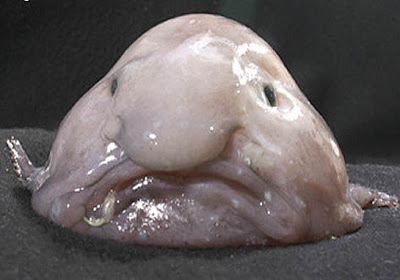 Lives in New Zealand and Australia, at 1,000 meters under the sea. Its flesh is gelatinous, and lacks of muscles. It eats everything that floats near it. Females reach 2 feet long, but males are not bigger than 1.5 inches. 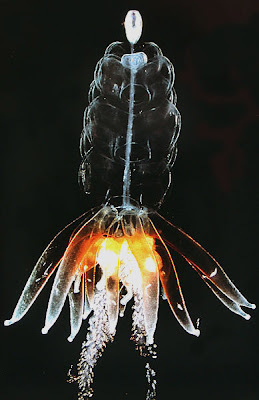 It lives in the mesopelagic zone (from 200 to 1000 meters under the sea) of tropical and subtropical waters. It has some kind of lantern in the forehead. Other fishes are attracted by that, and then it eats them. Reaches 1,400 kg of weight and 3 meters long. 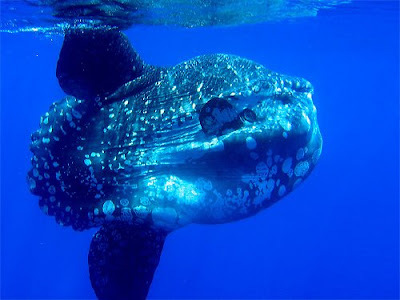 Its name comes from the Latin "mola", that means millstone. It uses to swim with its dorsal fin over the sea, so it is often mistaken for a shark. Sometimes it swims on a side, and waits the seagulls so they eat the parasites of his body. 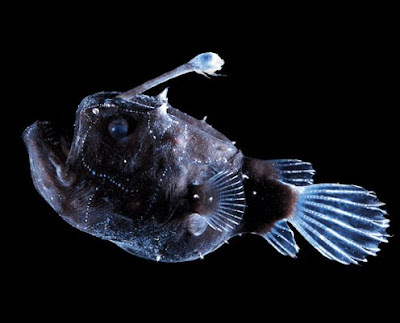 It can live up to 16,400 feet down the sea. 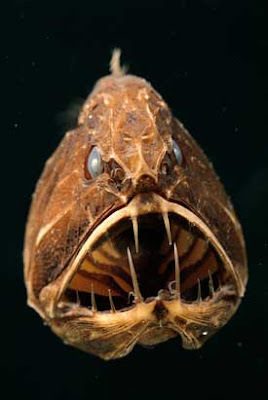 This fish has the largest teeth of any fish in the ocean, proportionate to its body size, that is 6 inches long. It is an octopus that lives from 3000 to 4000 meters under the sea. 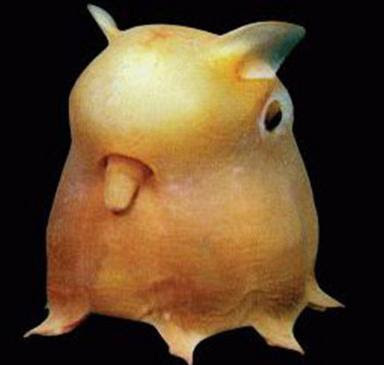 They are also known as "Dumbo octopuses" from the ear-like fins in the top of their head. 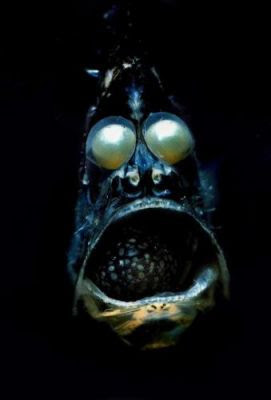 This fish lives in deep waters but where light still reaches, so it has very big and well developed eyes. This is a gelatinous animal that lives in colonies. It is 8 to 12 cm long. It's able to regulate its density by changing the amount of gas in its float, to swim up and down. It moves at a speed of 1 feet per minute. Plot: Based on the work of the popular manga creator Akira Toriyama. The success of Dragon Ball was enormous. The TV series was seen by millions of fans from all over the globe, and the video games were also top sellers. Son Goku is a young warrior that is searching for the seven magical orbs of the Dragon that will give him unlimited power. The protagonist (Son Goku) is the actor that played the part of the son of Tom Cruise in "War of the Worlds". Plot: The movie is based on a series of the BBC. Several reporters investigate to solve the assassination of the lover of a congressman. A politic thriller movie. Plot: A successful business executive begins to be stalked by a temp worker. All what he's got during years of effort (a good life, family, his job) is in danger. The singer Beyonce is the wife of the executive.